When looking for the perfect finishing touch for your outfit, it's all in the accessories. Our collection features jewellery from Emily Westwood as well as timepieces from Victoria Walls. Opt for watch sets that come with bracelets alongside pendant necklaces for a polished addition to your ensembles. 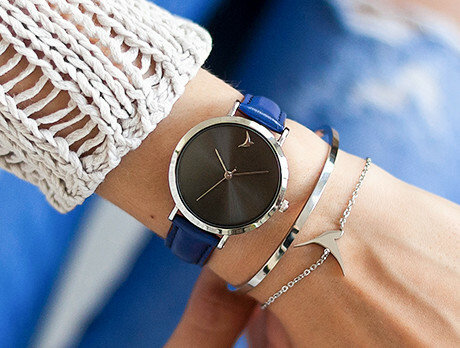 Adorn your wrist with classic styles with a contemporary feel.